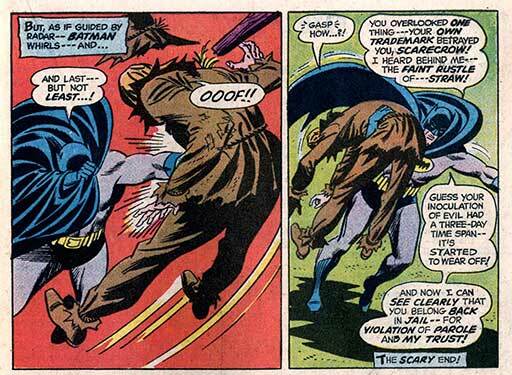 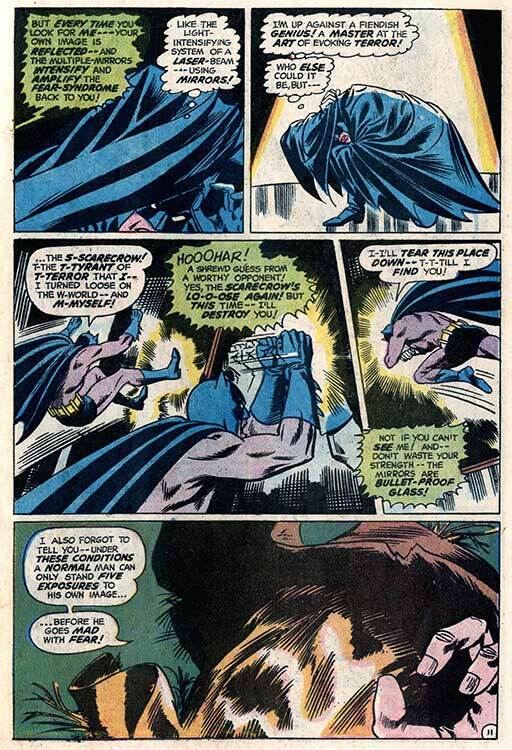 Hero Histories: Halloween Special: How Batman Got His Groove Back: "THE Batman Returns!" 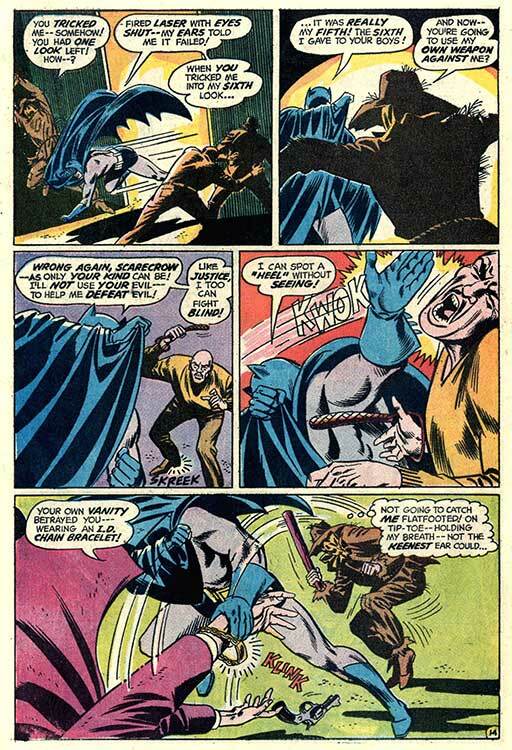 Halloween Special: How Batman Got His Groove Back: "THE Batman Returns!" 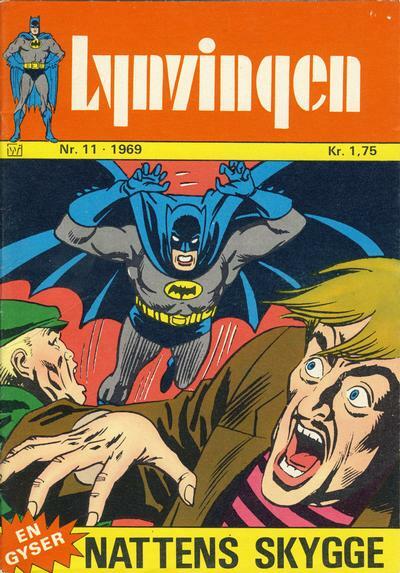 The Caped Crusader and Boy Wonder are flabbergasted as criminals they encounter react in terror to their mere presence, the way such fiends did in the early days of their crime-fighting careers! 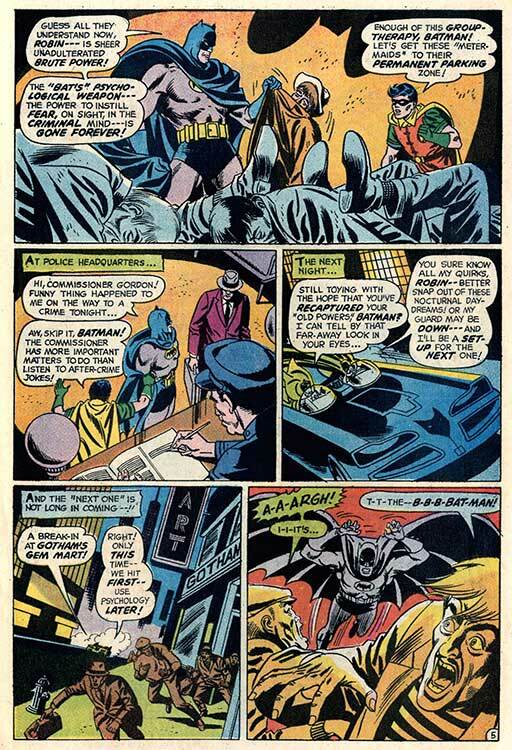 Have criminals once more become "a superstitious, cowardly lot"? 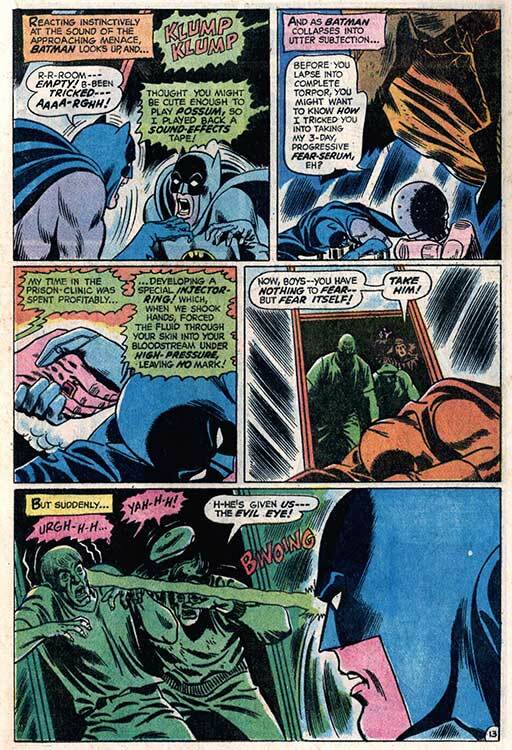 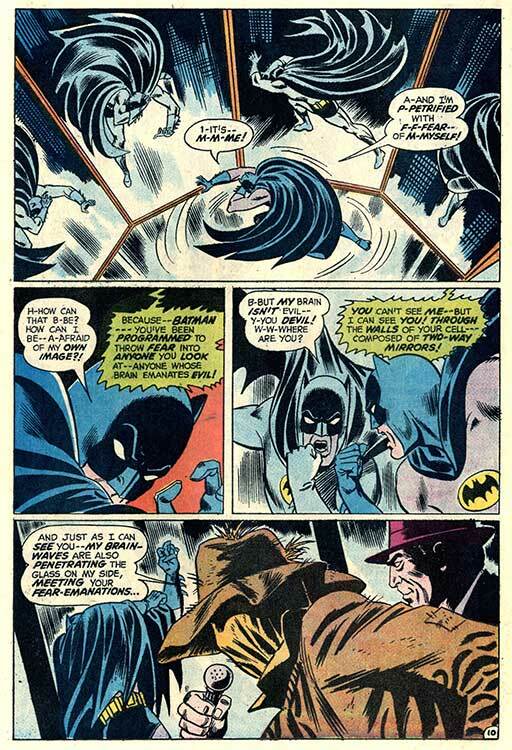 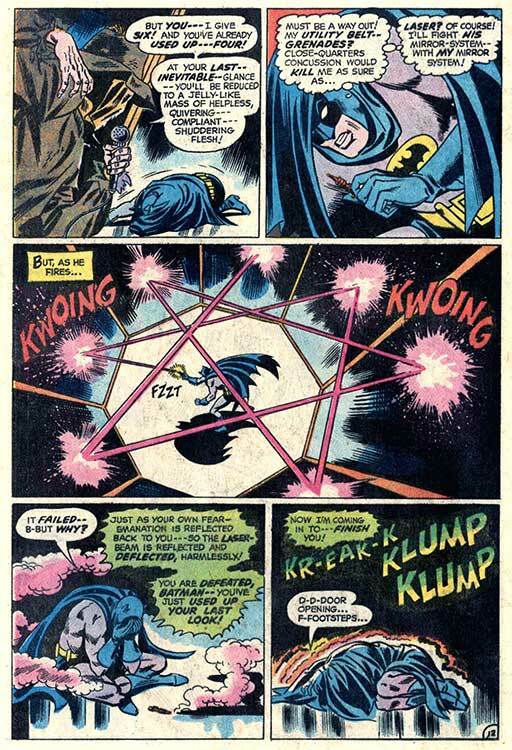 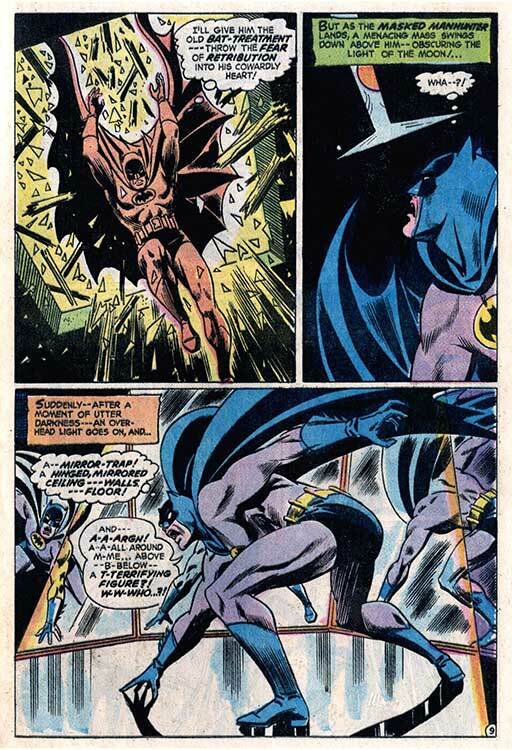 Written by Frank Robbins, penciled by Bob Brown, and inked by Joe Giella, this tale from DC's Detective Comics #389 (1969) began the deliberate attempt to restore Batman to the Dark Knight of the 1940s! 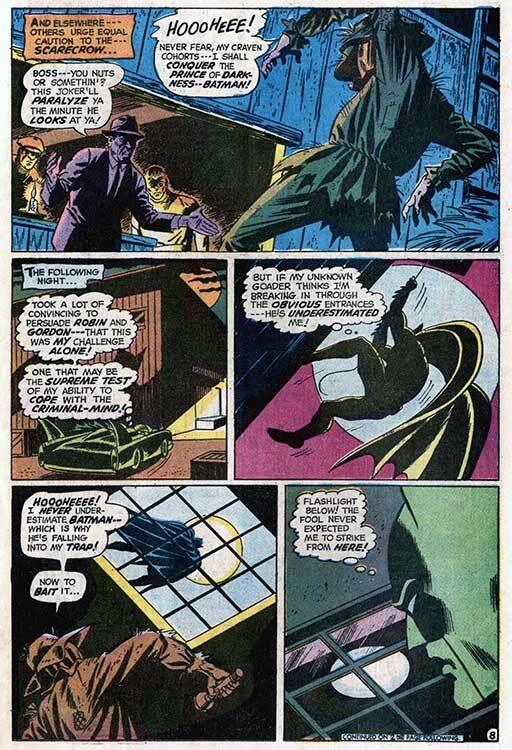 From this point onward, both the writers and artists worked towards restoring the "creature of the night" motif that had disappeared in the late 1940s. 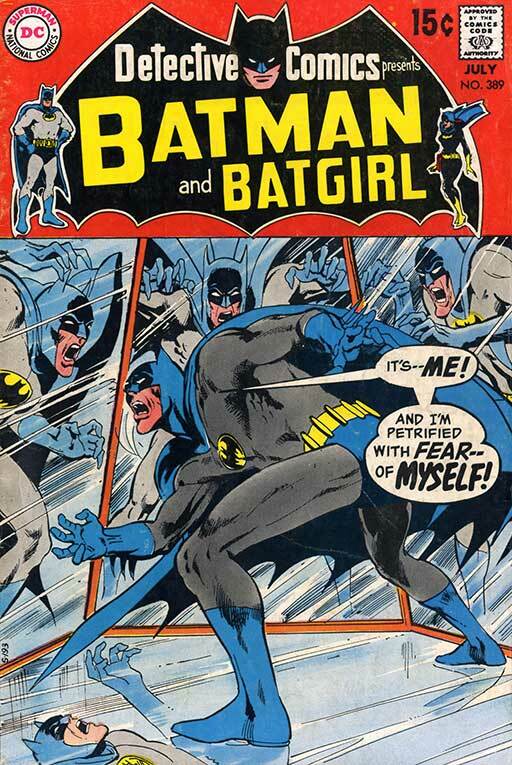 Considering how this tale changed the orientation of the character (and actually gave an explanation for his alteration of Method of Operation, restoring the bat as a symbol of avenging justice), it's odd this tale had never been reprinted in the US until 2006...and only in black and white! 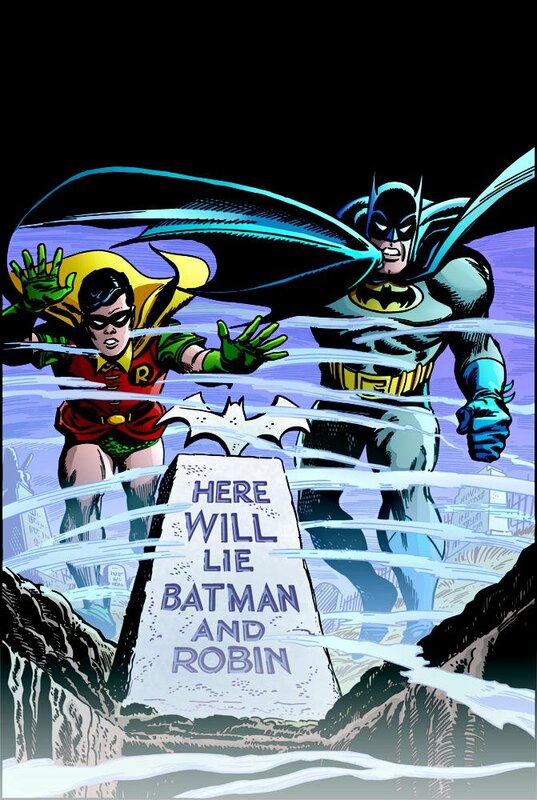 featuring the tale we'll be running...but in black and white!